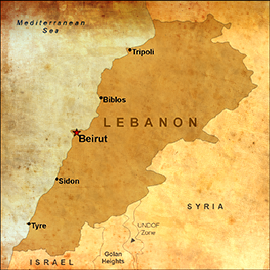 Israeli warplanes have struck Hezbollah targets near the Lebanese-Syria border, the Lebanese press reported late Monday evening. “A number” of Hezbollah militants were killed in the airstrike, according to pan-Arab news channel Al Arabiya. The target was a “missile base,” Al Arabiya quoted the Syrian Observatory for Human Rights as saying.